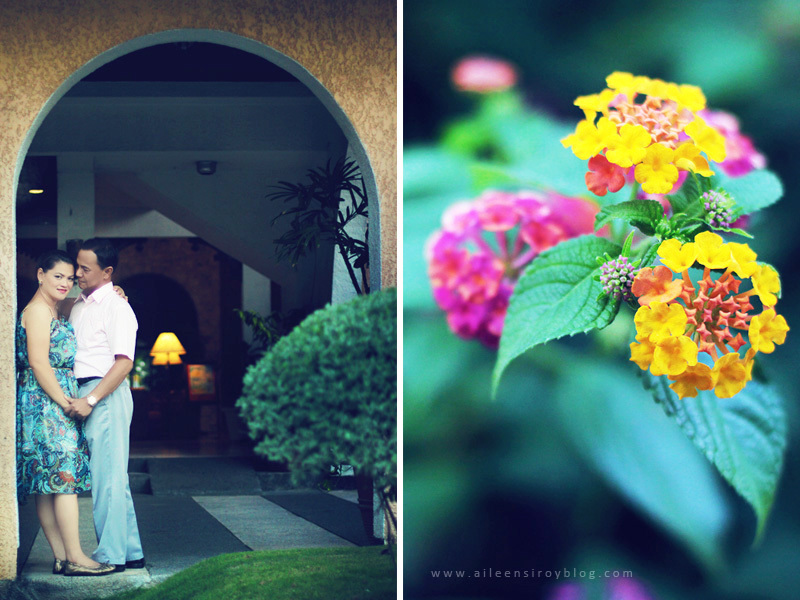 Light + Love : Cebu Engagement Shoot | Binky & Leo. 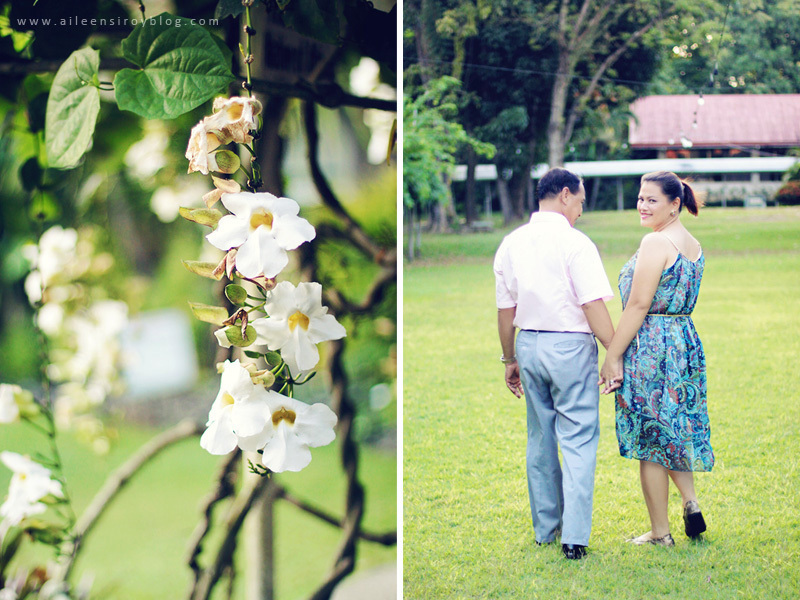 Cebu Engagement Shoot | Binky & Leo. We didn't expect it - this love story. Everything happened so fast and so beautifully. I guess, when you find true love, there is no time to waste. You just want to start your life as quickly as possible with the person you love. My sister B is getting married this Sunday. 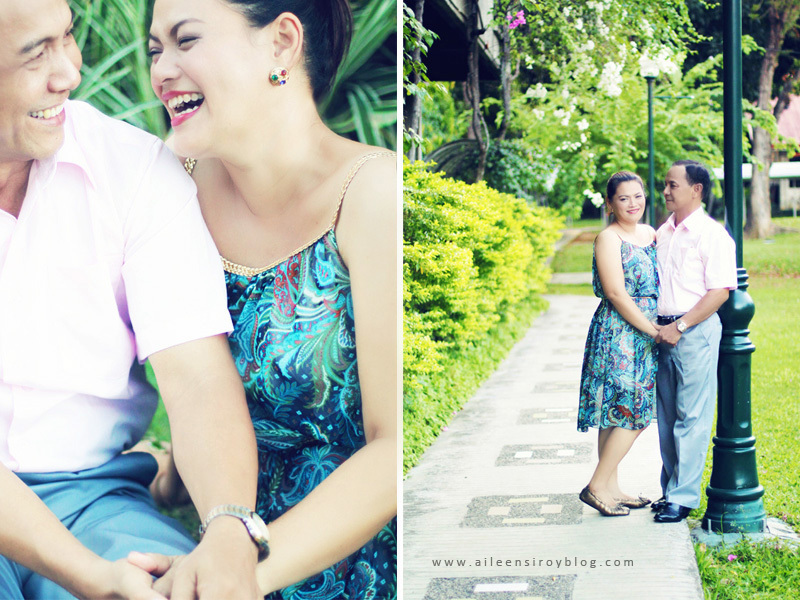 Today, we had their prenup shoot. We only had less than one hour to do the shoot since we've been incredibly busy with the preparation and picking up visitors from the airport (and me, having asthma and flu in between). No set-up or theme for this shoot. We just wanted to enjoy the lovely weather and the fabulous garden while the kids run about. you sister looks lovely and incredibly happy! =) you really captured the mood, ai. as always! I agree. They both look so incredibly happy. Congratulations to them and God bless their marriage!